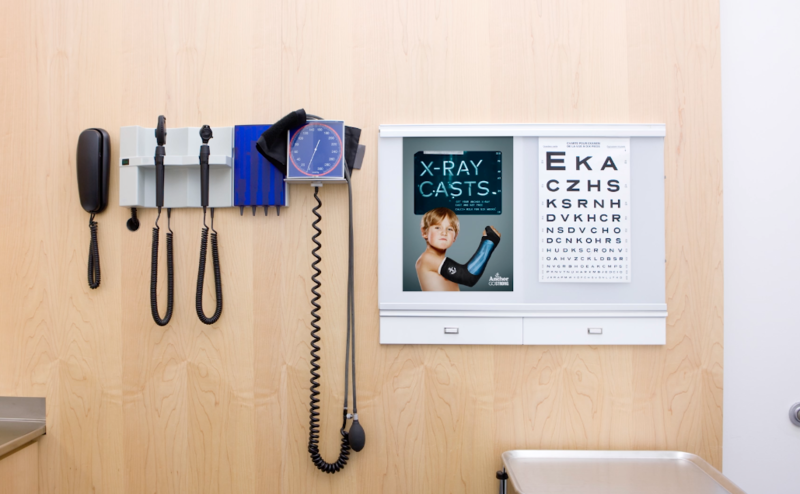 The Anchor X-Ray Cast is an interactive campaign for kids. A super tough decal for kid’s broken bone casts. It shows their actual X-Ray and has a barcode that can be scanned in supermarkets enabling them to get free Anchor Calci+ milk while they heal. Posters and leaflets in A&Es and hospitals spoke directly to the audience offering help when they needed it. 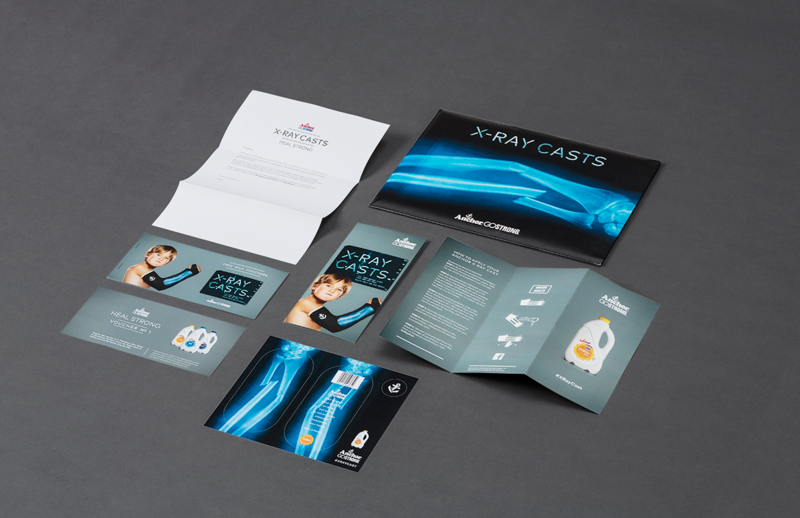 All you have to do to turn your cast into an X-Ray Cast is upload your digital x-ray file to our website and fill in the form. If you didn’t want to upload your own x-ray, you can choose our existing image. Bespoke vinyl stickers of your actual x-ray are then created and posted back out.